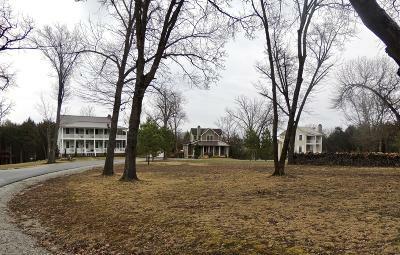 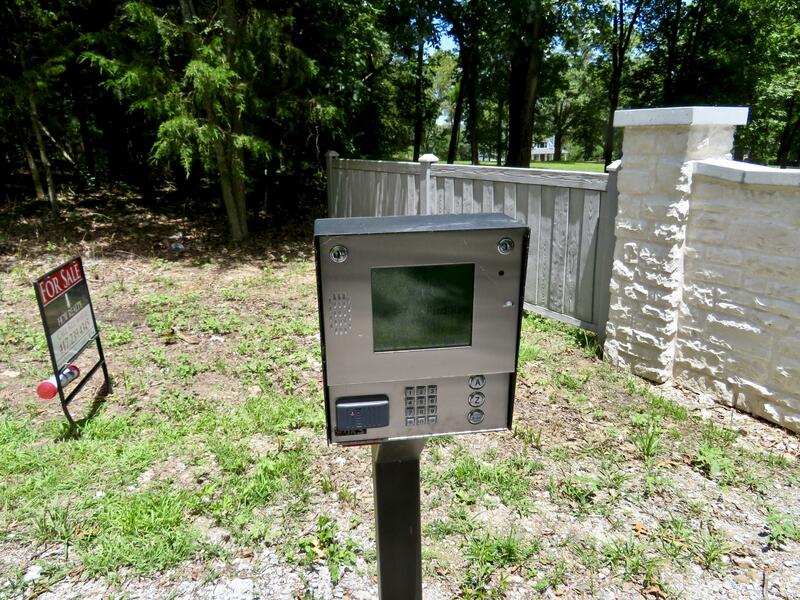 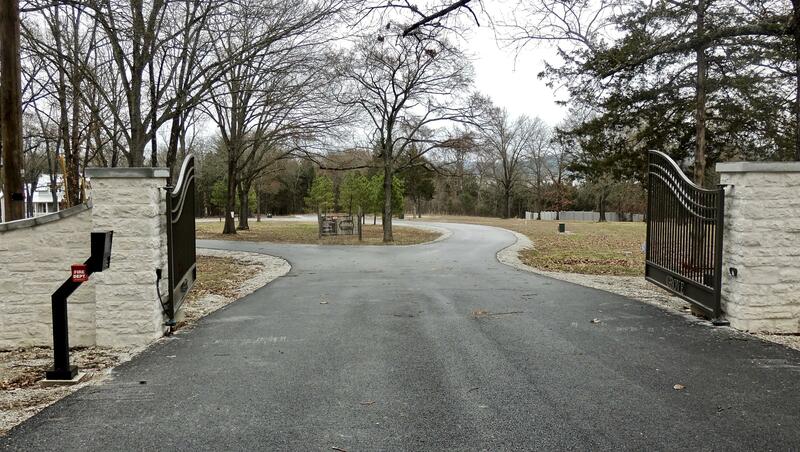 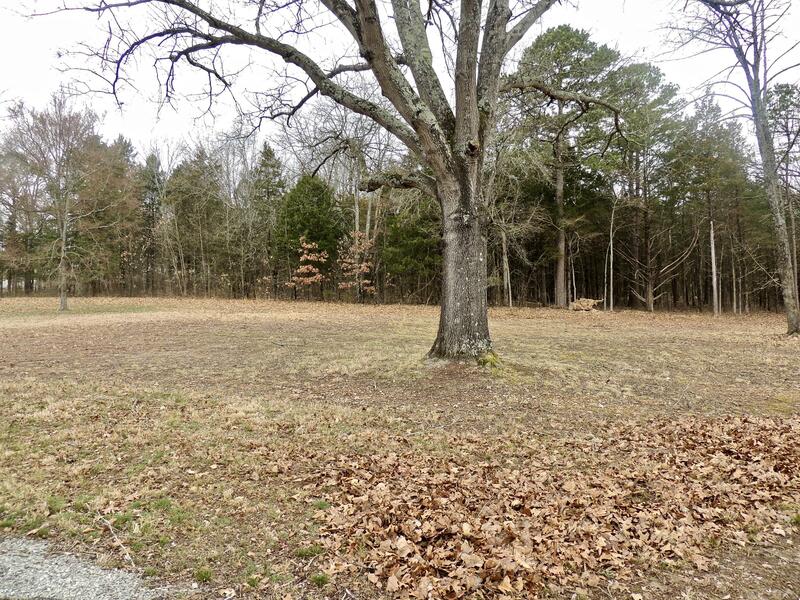 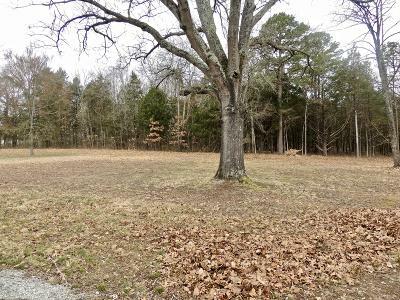 Featured Listing: MLS# 60131950 | Branson Missouri Residential and Commercial Real Estate For Sale – HCW Realty Properties For Sale in Branson MO. Search All MLS Listings. 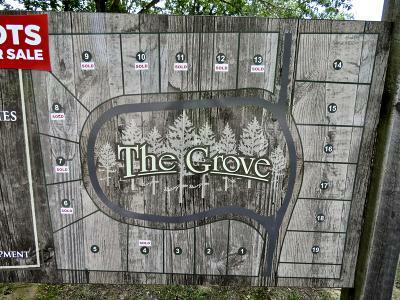 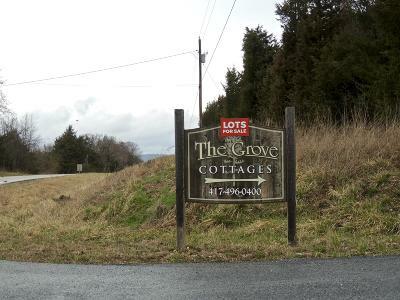 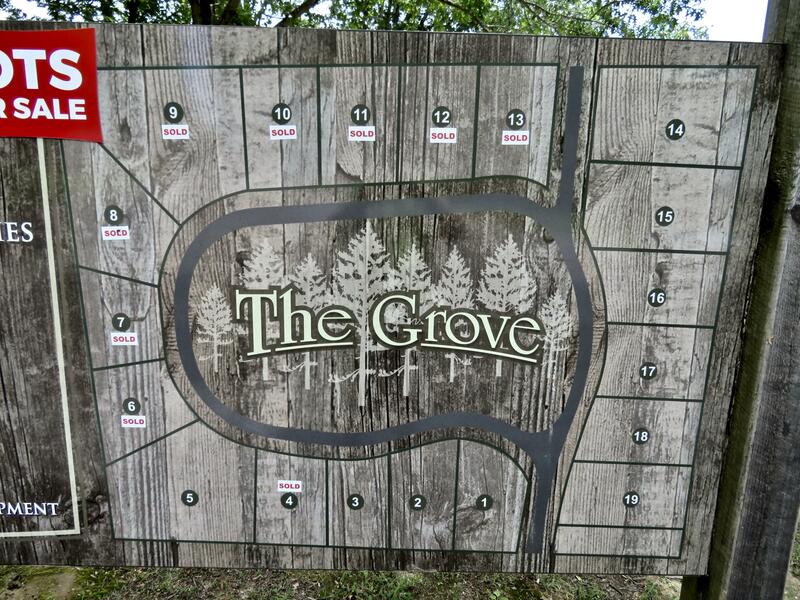 Build your dream home at The Grove! 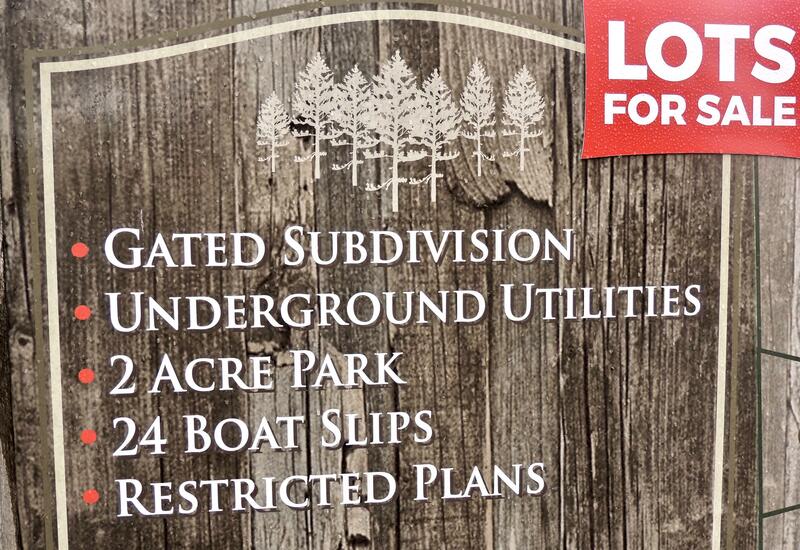 Beautiful new lake front gated community! 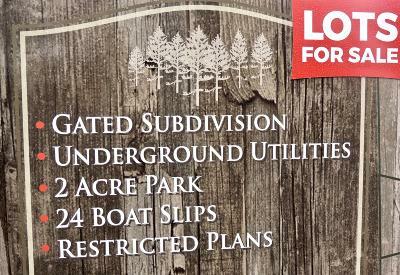 Boat slips available.